But are you having a hard time using Renfe’s website? On top of it, Renfe’s payment platform isn’t compatible with most international debit and credit. So it’s very likely that you’ll get an error message every time you try to complete your purchase. This means that you need to got through the whole booking process over and over and never getting your tickets. 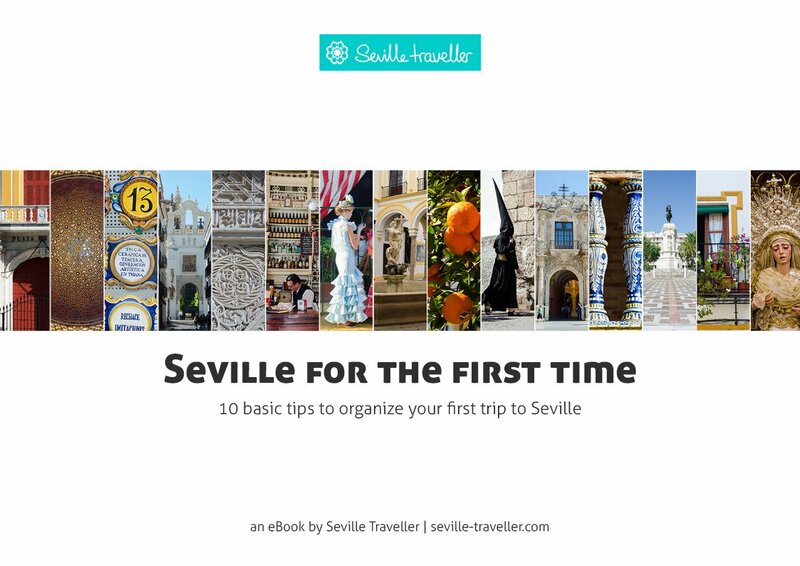 If you are thinking to train travel in Spain, the best way to organize your trip is purchasing your tickets online through Trainline’s website. You will avoid the hussle of long lines at the stations’ ticket offices, and you can buy your ticket whenever you like. This is a step-by-step tutorial that will guide through all the steps you need to complete to safely purchase your ticket from your computer. Get your Renfe tickets online using Trainline. 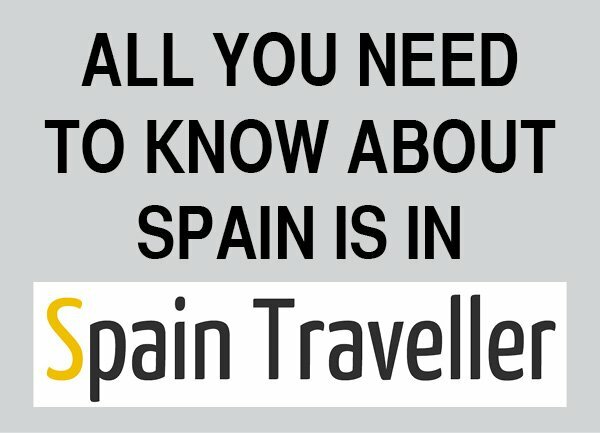 Why You Should Use Trainline To Purchase Your Renfe Train Tickets? 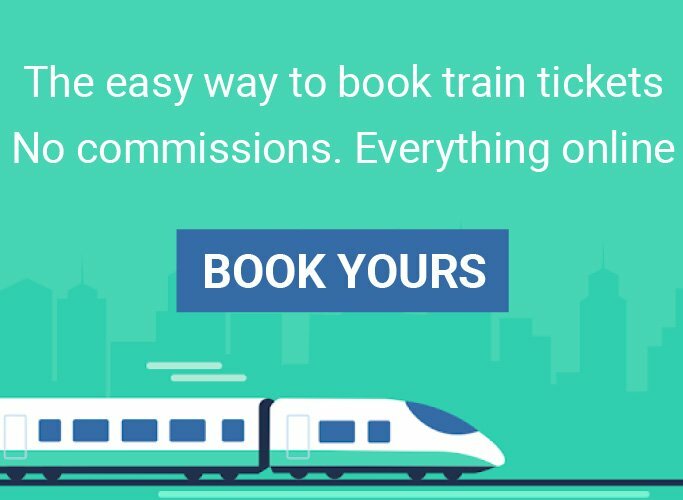 After years answering to hundreds of emails of travelers who couldn’t get their train tickets at Renfe’s website, I am confident to say that Trainline is the best option to purchase your Renfe train tickets. 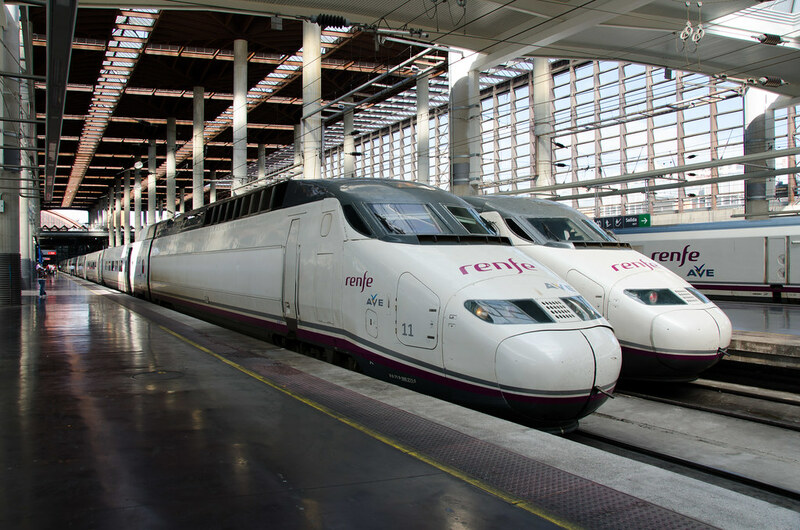 Trainline is the official reseller of Renfe, the company that operates the trains in Spain. 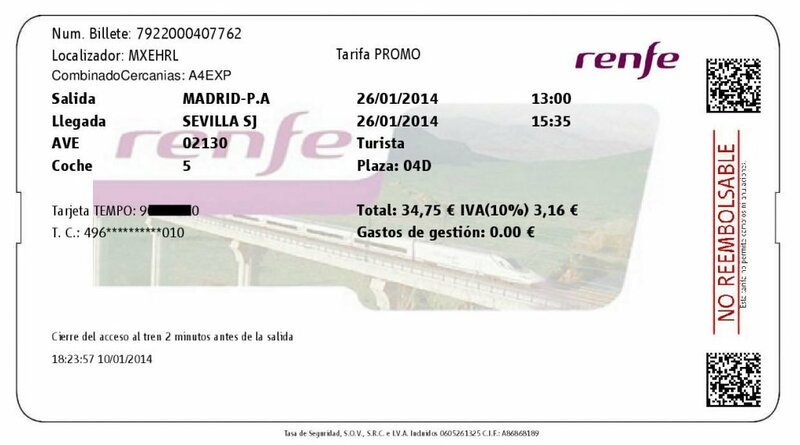 Trainline sells Renfe tickets for the same price as the Spanish carrier. Trainline doesn’t charge you any additional fee or commission. You will pay the same price you would pay for buying your tickets on Renfe’s website. The purchase process on Trainline is much simpler than on Renfe’s website. Trainline accepts most international credit cards, and PayPal. You will always receive your tickets on time, by email and in electronic format. 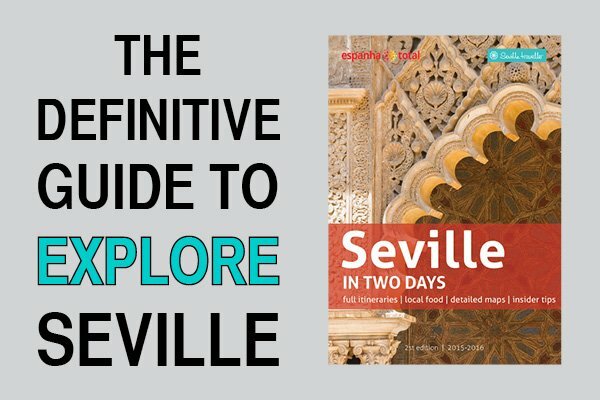 Here is a step-by-step guide to help you buy your Renfe train tickets using Trainline’s website. The interface is very friendly and the process is incredibly straightforward. But here here are some indications in case you need additional help. In addition to this, you will see in the upper right corner that Trainline offers the possibility of displaying prices in American Dollars (USD), British Pounds (GBP), Canadian Dollars (CAD), Australian Dollars (AUD), and several other currencies. This is only a reference because you are always going to be charged in euros. Therefore, my suggestion is that you select to display the prices in euros (EUR) from the beginning. At this stage, you should create an account even if you’re only going to buy one ticket. As a registered user you can log in and retrieve your booking in case (a) your internet connection fails for any reason and (b) you need to change or cancel bookings. In addition to this, you can (a) book a ticket from your computer and use it directly from your phone with the Trainline app, (b) add your fellow travellers, pre-book your tickets and keep them stored neatly in one place, and (c) save your credit card to your Trainline account so you can pay with one click. If you want to register click on the “Create Account” button located on the center of the top sidebar. Fill in all the information required and click the “Sign up for free” button. Quit this window and return to the homepage. Make sure that you are now logged in. If not, do so. The left sidebar allows you to fill up a form with your trip details. 1. Fill up the “Enter your departure station” typing the city from which you are leaving. 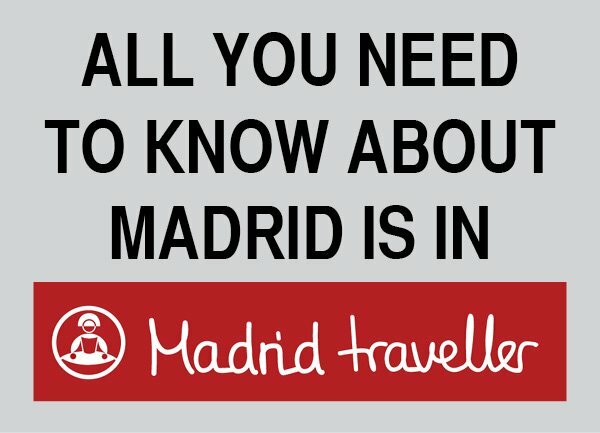 In some cases, for cities like Madrid or Barcelona, ​​you will see that more than one station option appears. To avoid any confusion, choose the city’s name without specifying the station. Don’t worry, you’ll be able to check out the departure and arrival station later on. 2. Fill up the “Enter your arrival station” typing the destination city. As you did before, choose only the name of the city without specifying the station. 3. Click on “Depart” to select the date of the trip. When choosing the date, different departure times will appear at the bottom of the calendar. Choose the one that suits you best from the displayed options. If you intend to make a one-way trip, don’t click on “Return”. Click on the “Search” button. 4. Click on “Return” to select the date of the trip. if you want to buy a return ticket. 5. Click on “1 adult (26 to 59)” to determine your age and those of the people that will be traveling with you. Add as much passengers as necessary clicking on “Add another passenger” depending on how many people are traveling with you. And don’t forget to include all children, including those younger than 4 years old. In the unlikely event that you have the Renfe loyalty card, enter the loyalty card information in the field to the right of the passenger’s age. 6. Click on the “Search” button. A new screen shows timetables and fares for your trip. Depending on you route, you can end up with a long table of results. Moreover, if tickets are not available for the date you chose, you’ll see a message indicating that there are no tickets. The results screen is divided into three areas. Let’s see what information displays each of the areas. 1. In the upper left area, you can choose to display the cheapest tickets, which have strict cancellation rules, or the more flexible (but more expensive) ones. You can also choose to only display the direct trains. 2. In the lower left area, you can see the search results. Trainline shows the results by highlighting, with an orange dot, the most interesting option for the time range you selected earlier. Your current selection time is displayed in green. If you want to see more train options, click on “Earlier” (at the top) or on “Later” (at the bottom). This is very important. Please note that, if you are buying tickets for several people, the amount shown is the total value of all the tickets you are looking to buy. That is, if you selected three passengers, the value shown is the total value for all three passengers. 3. In the right area, you can see all the trip details corresponding to your current selection (green button on the lower left area). The fare of each passenger and the specific fare conditions are displayed here as well. If you change the choice of time and train on the left side, the details displayed on the right side will change as well. When you have determined your preferred option, click on the green “SELECT” button on the bottom right corner of the right area. Confirm that everything is correct and continue on the green “BOOK” button at the bottom of the page. In the next screen, you will see the information corresponding to your booking, so that you check and confirm that all the information is correct before making the payment. Click on the green “PAY” button. The payment procedure is pretty straightforward. You can choose to pay with your credit card, your debit card or PayPal. Fill in the information on your credit card or choose PayPal if you want to make payment through the PayPal platform. If the purchase completes correctly, a screen confirming the transaction will appear. Soon you should receive all the tickets in PDF format in your mailbox. Each ticket fills up a full page. Make sure that each ticket is printed on a different sheet of paper. You will have to show them to Renfe’s staff before boarding the train. The upper part of the ticket contains all information about the trip, the lower part contains additional information and, occasionally, Renfe advertising. Don’t cut any parts of the ticket, leave the whole sheet intact. It’s not the one you’ll receive and print but it gives an idea of the information it should have. Combinado Cercanías, a code that you will need if you intend to catch a Cercanías trains once you arrive to your destination. Type of train, its code number and the class. 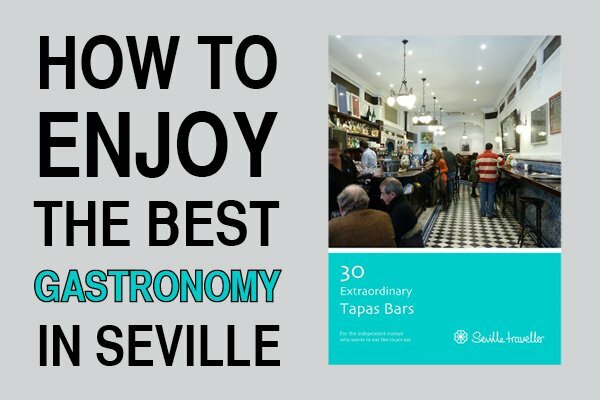 Now you are ready to travel!